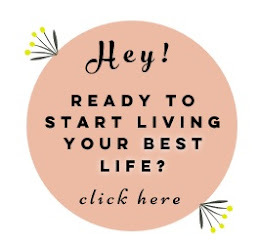 I started this blog as a passion project, to share a little bit of my daily life. 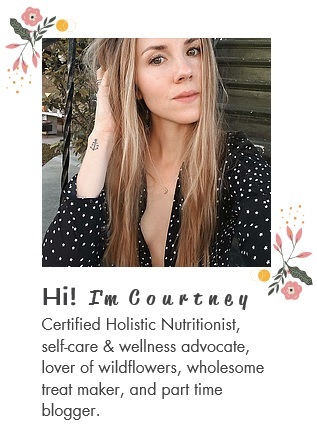 I am a Certified Holistic Nutritionist sharing wholesome recipes (I'm a health and wellness enthusiast with a sweet tooth, and you'll often find my favorite 'healthified' treat recipes on this blog), wellness, beauty, style...This site has a little bit of everything I love, and it has grown and changed with me over the last few years. 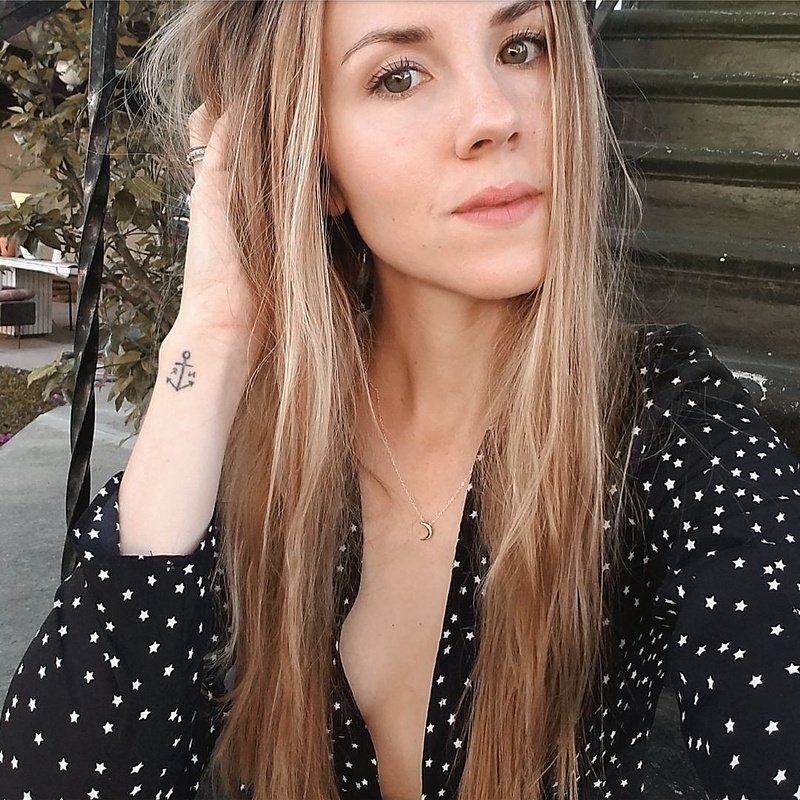 I have a quick wit (and sometimes a dirty mouth), have an affinity for the smell, look and feel of old books, love to sing (mostly when I'm alone) and really value deep conversation.